Most of you know that I mainly use samples and miniatures when preparing my Reviews. At the request of many of my readers I give preference to more recent expressions. As a result, my backlog of older samples has increased quite a bit. To do justice to those samples I will review them in the format of Specials. These specials will deal with a specific region like today or with specific bottlers, countries or distilleries. The reviews in these Specials will concentrate on the Whisky and won't touch too much details about distilleries, maturation etc. I do hope you will like these Specials just as much as my regular reviews and I look forward to your reactions and suggestions. 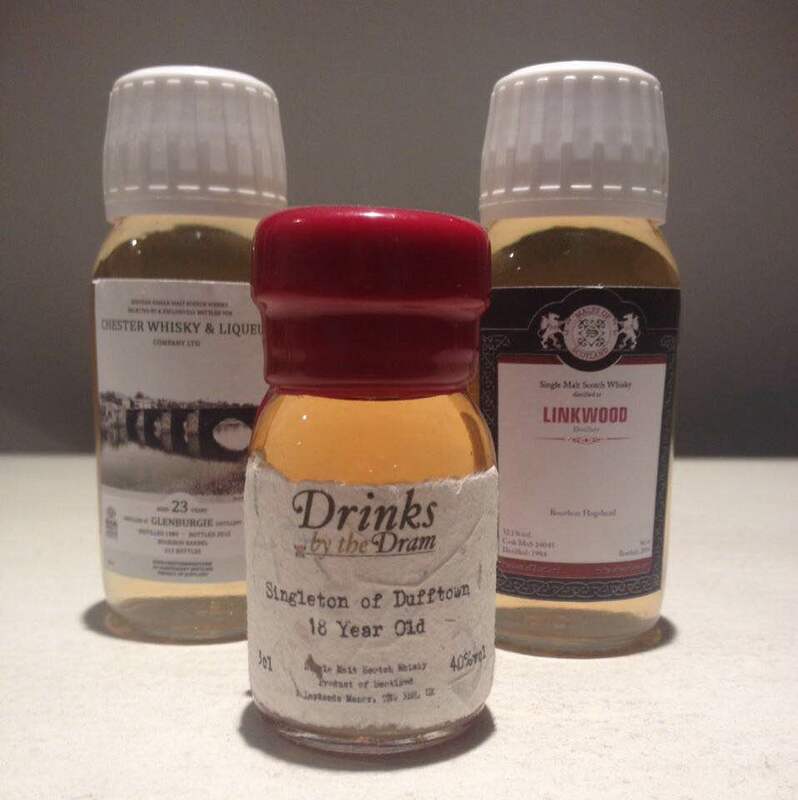 In this special I will review three random mature Speyside Single Malts. Enjoy! Maturation: Mostly Ex-Bourbon casks. A little Sherry Wood in the mix as well. Buying Advice: 😑 I don't feel anything when sipping this Malt. P/Q ratio okay. Light, Sweet, Fruity, Malty and Syrupy. I get some European Sherry Wood in the mix. It's not bad but there's no excitement at all. It's more or less the same feeling I get when nosing Knockdhu Single Malts. A bit boring. I expect much more depth from an 18 year old Single Malt. Malted Barley, Buttered Toast, Caramel, Toffee, Vanilla, Dried Fruit like Plums and Raisins, Dark Red Berries, Fruit Candies, Bounty Candy Bars and Oak Char. Brown Sugar, Butterscotch, Red Apples, Heather-Honey, Nuts, Wax, Orange, Lemon, Pineapple, Leather, Tobacco, Tea and Ginger. A little Watery as a result of the low ABV. Bitter-Sweet, Syrupy, Malty, Medium-Dry and again slightly boring. Malted Toasted Barley, Caramel, Syrup, Toffee-Apples, Dark Berries, Dried Fruit like Apricots and Plums, Oak-Char, Orange, Menthol, Cinnamon and Cloves. Heather-Honey, Nuts, Vegetables, Banana Bread, Pineapple, Pepper, Aniseed, Licorice and Herbal Tea. Short to Middle-Long, Bitter-Sweet, Malty and Buttery. The Bitterness increases towards the Medium-Dry end. 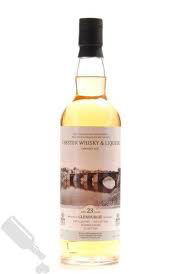 I find Malted Toasted Barley, slightly Burnt Toast, Butter, Vanilla, Toffee-Apples, Mixed Dried Fruit and Nuts, Orange, Tea, Heather-Honey, Pepper, Ginger, Cinnamon, light Menthol and Licorice. The Finish suffers even more from the low ABV. I added a few drops of Water and the Nose turns into Barley-Water and not too much else. On the Palate, the Fruit advances but as a whole the Malt becomes dangerously Thin. Better sip it neat. 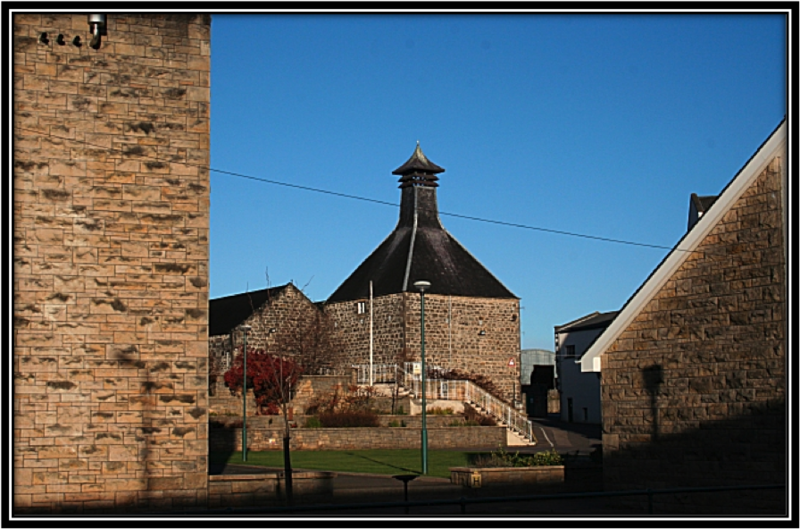 The Dufftown distillery was founded in 1895 and is part of Diageo. It produces a staggering 6 million litres per year. 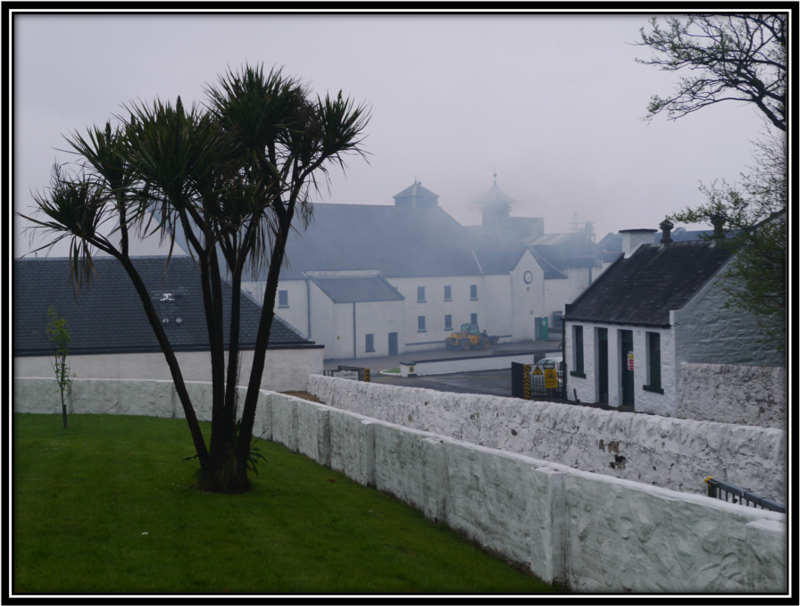 Around 97% of the production disappears in blends like Johnnie Walker, Bell's and Dewar's. 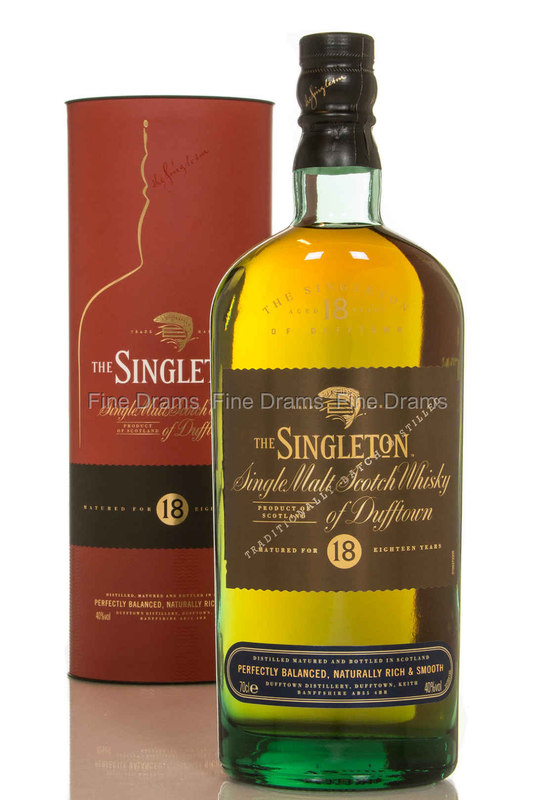 Most of the rest is destined for the Single Malt basic core range that consists of the 12, 15 and 18 Years old. 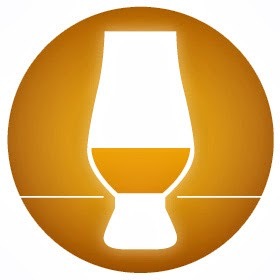 In recent years a number of NAS Malts like the Trinite, Liberte and Artisan were released. The 18 Years was launched in 2006, originally for Travel Retail only. A few years later it was introduced to the rest of the world as well. I must admit I'm quite disappointed with this Dufftown. I usually like 15-18 year old Single Malts but in this case I can't connect to the Spirit. There's no surprise, no wow factor, no depth and no complexity. Just thin rivers of Malt matured in lack luster Wood. It is not really bad of course and the Price/Quality ratio is okay. But this Spirit does not warm my heart, nor my soul. A pity. Buying Advice: 🎡 For curious adventurers. This isn't mainstream Speyside. A combination of Bitter-Sweet and Sour Aromas. Fruity, Dry and Mineral. Quite Fresh when considering its age. Please give it enough time in the glass as it opens up a bit slowly. The Alcohol is quite noticeable. Toasted Cereals, Vanilla, Yeast, Wax, Grass and Straw, Floral and Herbal notes, Nectarine, Apple, Plums, Fresh Lumber, Lemon, Cinnamon and Pepper. Heather-Honey, Grapefruit, Red Berries, Pineapple, Wet Rocks and Sand, Dusty Track, Oak Char, Mint, Cloves, Peach-Flavoured Yogurt and White Wine. Bitter-Sweet, a little Hot and Sour. The Oak and Alcohol are more noticeable. Not as Fresh as the Nose. Lots of Wood spice. Quite Dry. Toasted Cereals, Vanilla, Straw, Grass, Cooked Apples, Pears, Nectarine, Lemon, Oak Char, Pepper, Ginger, Cloves and Cardamom. Strawberry-Flavoured Yogurt, Candied Fruits, Orange, Nuts, Papaya, Nutmeg, Herbs, White Wine and Coconut. Middle-Long with Bitter-Sweet and Sour notes. The Oak is more noticeable and so is the Alcohol. I find Toasted Cereals, Dough, Yeast, Wax, Wet Rocks/Sand, Vanilla, Cooked Apples and Pears, Strawberry, Papaya, Nectarine, Straw, Grass, Hazelnut, Lemon, Toasted Oak, Pepper, Cinnamon, Nutmeg, Ginger, Menthol, Licorice and Coconut. Quite Dry. I added a few drops of Water and that helps to calm down this Malt. The Nose becomes even more Fruity and the Wood and Wood spices are a little bit softer on the Palate. You can add a few drops to this Glenburgie although it takes away a bit of the Wild Heart of this Spirit. 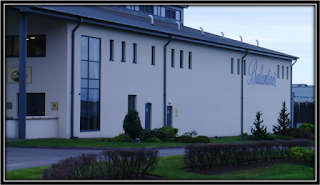 The Glenburgie distillery was founded as Kilnflat in 1810 by William Paul. It only became Glenburgie in 1878 and is located in Glenburgie, Forres (Morayshire). It exchanged hands a couple of times before being bought by Chivas Brothers (Pernod Ricard) in 2005. Glenburgie is one of the principal malts in Ballantine's. The only official distillery bottling is the 17 Years Cask Strength. For other expressions we have to look to Independent Bottlers. The 1989 bottled by Chester that I'm reviewing today is certainly not the most accessible Speyside Malt I've tasted so far. You have to make an effort to get to the heart of this Glenburgie as the Wood and Wood spices are quite dominant on the Palate. The ABV is quite high as well. But if you're patient enough you will start to appreciate the slightly wild character of this Spirit. This is far from your average caramelised mainstream Malt. It might not be any one's immediate favourite but it's well worth exploring. The P/Q ratio is okay given the age. Buying Advice: 😏 Nice Single Malt. I was expecting a bit more though given the age of this Linkwood and its price. 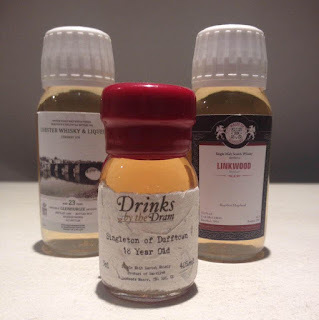 Still relatively Fresh for a 30 Year old Malt despite the presence of Varnish and Oak. The Alcohol is noticeable as well so be sure to give it enough time in the glass before Nosing. 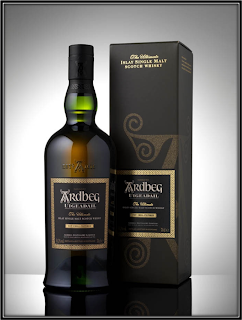 On the Nose this Single Malt presents a combination of Fruity, Floral and Herbal notes. It's not really Sweet and Medium-Dry. Not very complex for a 30 Year old Speyside. Toasted Barley, Buttered Toast, Vanilla, Grass and Straw, Stewed Orchard Fruit, Lemon, Orange, Pineapple, Charred Oak, Mint and Dusty Track. Brown Sugar, Butterscotch, Bourbon, Heather-Honey, Berries, Herbal Tea, Nuts, Apricot-Flavoured Yogurt, Cooked Vegetables and Licorice. The Wood and Wood spices are quite present now. Still, I like the combination of Bitter-Sweet, Sour, Fruity, Floral and Herbal notes. The Alcohol is noticeable. Medium-Dry Palate. Toasted Barley, Vanilla, Caramel, Pineapple, Papaya, Kiwi, Cherry, Green Apple, Seville Orange, Lemon, Grass & Straw, Charred Oak, Herbal Tea, Pepper, Ginger, and Cinnamon. Heather-Honey, Buttered Toast, Nuts, Cloves, Aniseed, Licorice and Espresso. Middle-Long and Bitter-Sweet. A few Sour notes as well. Increasing influence of Wood spices towards the Medium-Dry end. I find Toasted Barley, Vanilla, Grass & Straw, Heather-Honey, Charred Oak, Green Apple, Lemon, Grapefruit, Seville Orange, Bourbon, Cinnamon, Pepper, Ginger, Aniseed, Menthol and Licorice. I added a few drops of Water and that helps calm down the Malt a little. It is certainly easier to drink it this way but you do miss quite a bit of intensity. The Fruit really develops on the Palate though. The Finish starts to resemble a puff of a Menthol Cigarette! I prefer it Neat but you can certainly experiment with a bit of Water. 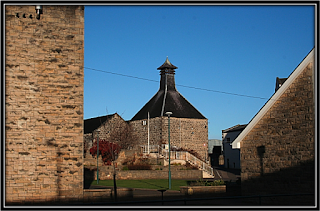 The Linkwood distillery is located in Elgin and was founded in 1821 by P. Brown. Their Spirit has always been an important part of many Blended Whiskies. The only official core bottling is the 12 Year old Flora & Fauna. There are many independent bottlings around like the one I am reviewing today. The average production amounts to around 4 million litres per year. Linkwood is owned by the Diageo Group. This 30 Year old Linkwood is certainly a well-made Single Malt. Very consistent from Nose to Finish. Wood and Wood spices are quite present of course but that is only natural after 30 years in the cask. And it's really nice to enjoy a Whisky that has its own character and was not made to impress millions of people all around the world. Having said that I must admit that I was expecting a more complex Malt. 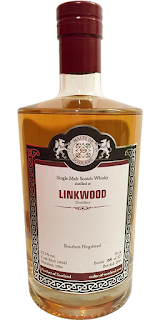 Having tasted a few Linkwood Malts in the meantime I tend to think it's not a coincidence that the bulk of the Spirit of this distillery is used in Blended Scotch Whisky. Because it's solid but not exceptional. Even after thirty Years!